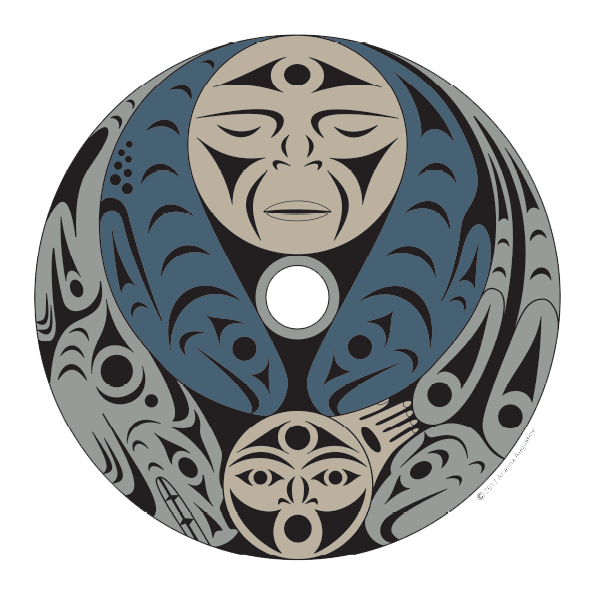 The 2019 SoE annual conference will be held in Vancouver, B.C., May 8–11, 2019, in the traditional, ancestral, and unceded territory of the hən̓q̓əmin̓əm̓-speaking Musqueam people, on the University of British Columbia campus. Our conference theme “Voices” recognizes the many ways ethnobiological knowledge is communicated and promoted through stories, songs, language, and activism. At this year’s meeting, we hope to create spaces where people can comfortably add their voice to the many possible ethnobiological conversations. We welcome submissions on all ethnobiological topics. Local Indigenous foods peppered throughout (feel free to bring foods to share! - contact the organizers). In these crazy-world times, we are all increasingly aware of the negative impacts each of us has on the planet. As conference organizers, we are painfully aware that encouraging people to fly contributes significantly to greenhouse gasses and thus to the many social and environmental ills we are battling to counteract. Nevertheless, we also recognize that meeting with our community face-to-face means being (re)energized and educated, and enables us to go forward to create social change in our small corners of the world. In planning the 2019 SoE conference, we have undertaken a variety of small actions that will hopefully raise awareness and reduce the impacts of our gathering. We are re-using the conference badge-holders from the 2018 conference (we went around and collected them after the banquet last year!). We encourage you to bring your own badge-holder. Some of us have a drawer-full. We encourage you to bring your own travel mug. We will have a travel-mug swap. So, if you have extras, bring them along to contribute. We will have on-site recycling, composting, and will minimize waste whenever possible. We are seeking locally sourced, bulk, organic foods for snacks at the conference. We are offering a paperless (on-line) conference program option. No plastic conference swag from us! Only local foods. Made sure there is a gender-inclusive (single-stall) bathroom in the conference venue. Confirmed that there is wheelchair access to the conference venues. Set aside space for Indigenous Elders. We encourage attendance by caregivers; no registration fee is required. Only post content that represents your own thoughts. Act in a professional and constructive manner, especially regarding sensitive or meaningful topics. Show respect for others’ opinions, and their rights to choose to participate or refrain from commenting in online discussions. Do not post presenters’ ideas or data without the expressed permission of the presenter. 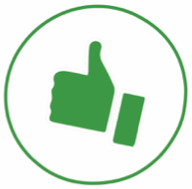 In our conference, a presenter’s permission to share ideas and data will be indicated by our “thumbs up” icon, or through direct permission from the author(s). If you see this Icon on the title page or poster of a presentation, it means the author(s) have given permission to post images of their presentation online. If you do not see this icon, approach the author and ask permission about posting any information or images associated with the author before you share any information. We look forward to gathering with you in Vancouver, and celebrating the many voices of Ethnobiology.